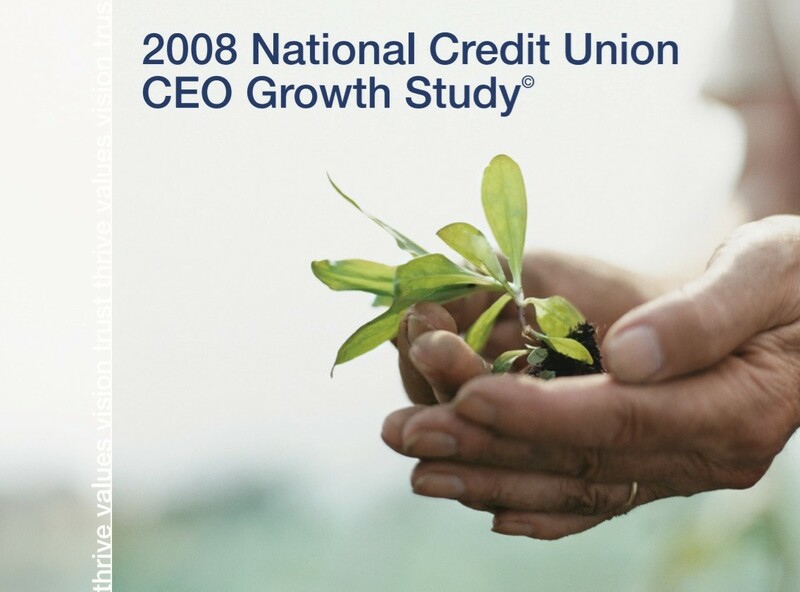 As we approach 2010, the credit union industry is faced with a delicate balance of needing higher growth for survival, and a banking lobby trying to limit and curtail that growth and related powers. Embattled regulators are taking a very cautious and conservative political stand that is clearly hindering some credit unions in pursuing what they believe to be the most advantageous FOM’s, growth markets and strategies available to them. The resulting limited growth of membership in the industry since 2000 must be addressed with a well‐focused growth strategy, not simply the prevailing exodus to community charters alone.